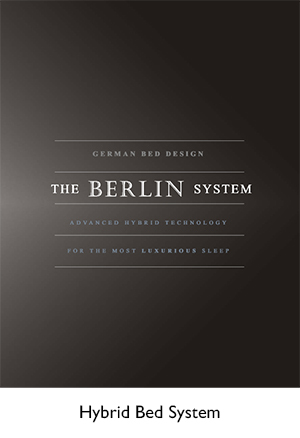 The Austrian Trade Commission in Los Angeles hereby certifies that the Austrian company Optimo Schlafsysteme, exclusively represented in USA by Axel Bloom LLC, is a reputable enterprise, which has been in business for 55 years. We are well acquainted with the owners of both companies and have hosted an event with them at Axel Bloom to introduce their products. The success of their joint effort in the USA is a good example of bilateral trade between countries. 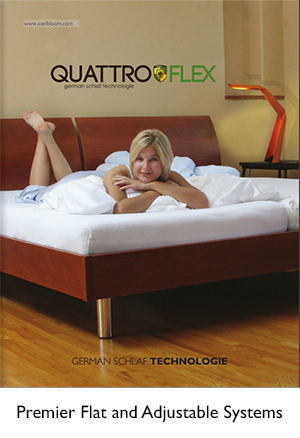 Optimo Schlafsysteme is a leading manufacturer in Austria with an emphasis on technological design and manufacturing expertise. Austrian products are renowned for superior quality so we are please that Optimo and Axel Bloom have introduced their products to the USA. Like many (international) road warriors, we appreciate a good night's sleep more than anything. John Heinritz is recovering from a career with Warner Bros. and has joined Agnes Mura in their global Executive Coaching practice... which still involves a great deal of travel. With Yong Lee s wise counsel, we acquired our first queen-sized Axel Bloom bed a couple of years ago, when Agnes had just lost her mom and was taking all her grief in the back . What a relief that was. I think these beds provide more than comfort. We ooh and aah so many times when we sink into our wonderful Berlin topped haven. It heals the soul. it to her executive clients when they complain of poor sleep! us here is worth the effort! advice and help in every way.